Tangier Island, Virginia, is a community unique on the American landscape. Mapped by John Smith in 1608, settled during the American Revolution, the tiny sliver of mud is home to 470 hardy people who live an isolated and challenging existence, with one foot in the 21st century and another in times long passed. They are separated from their countrymen by the nation's largest estuary, and a twelve-mile boat trip across often tempestuous water-the same water that for generations has made Tangier's fleet of small fishing boats a chief source for the rightly prized Chesapeake Bay blue crab, and has lent the island its claim to fame as the softshell crab capital of the world. Yet for all of its long history, and despite its tenacity, Tangier is disappearing. The very water that has long sustained it is erasing the island day by day, wave by wave. It has lost two-thirds of its land since 1850, and still its shoreline retreats by fifteen feet a year-meaning this storied place will likely succumb first among U.S. towns to the effects of climate change. Experts reckon that, barring heroic intervention by the federal government, islanders could be forced to abandon their home within twenty-five years. Meanwhile, the graves of their forebears are being sprung open by encroaching tides, and the conservative and deeply religious Tangiermen ponder the end times. 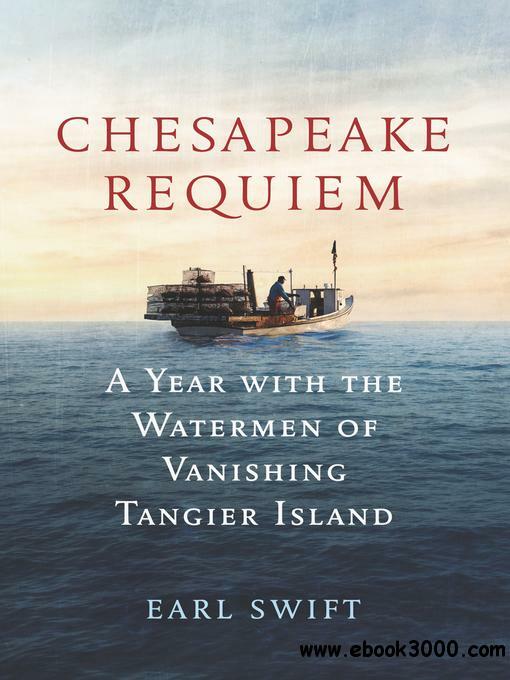 Chesapeake Requiem is an intimate look at the island's past, present and tenuous future, by an acclaimed journalist who spent much of the past two years living among Tangier's people, crabbing and oystering with its watermen, and observing its long traditions and odd ways. What emerges is the poignant tale of a world that has, quite nearly, gone by-and a leading-edge report on the coming fate of countless coastal communities.